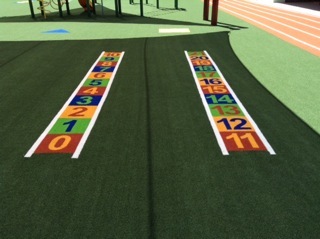 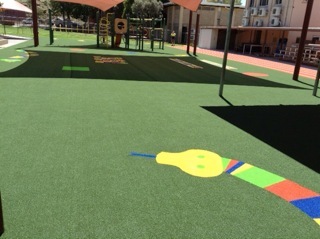 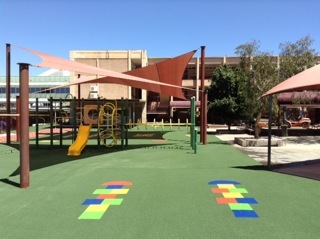 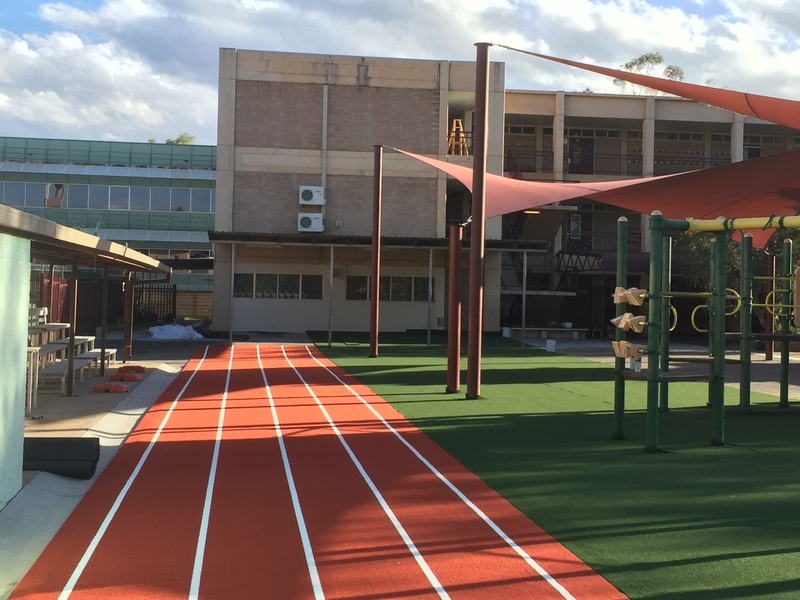 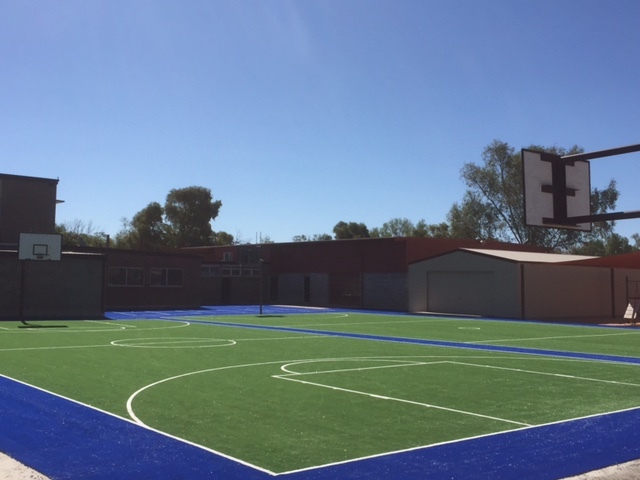 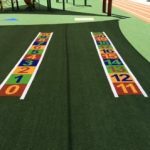 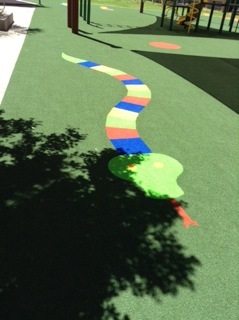 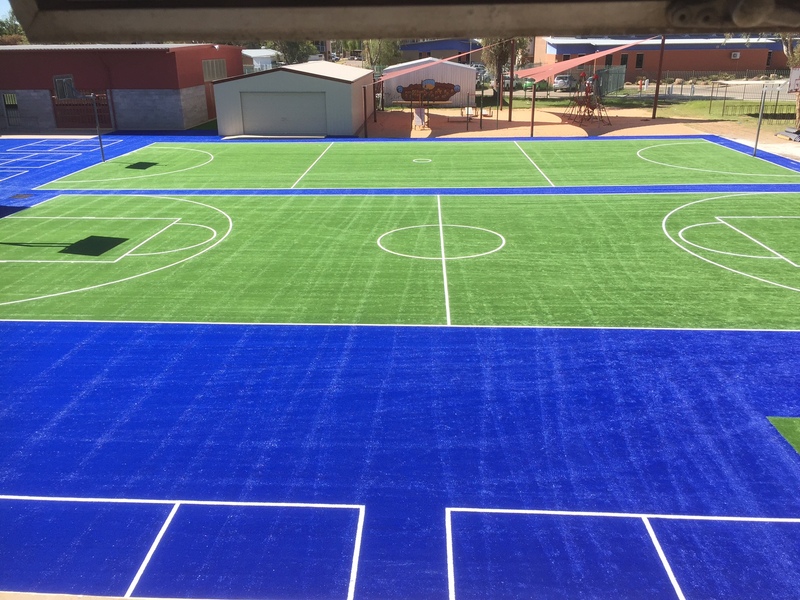 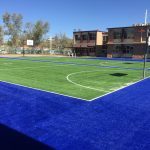 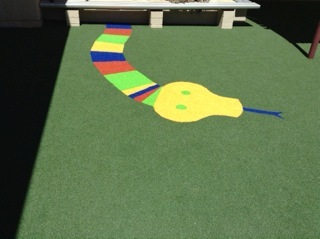 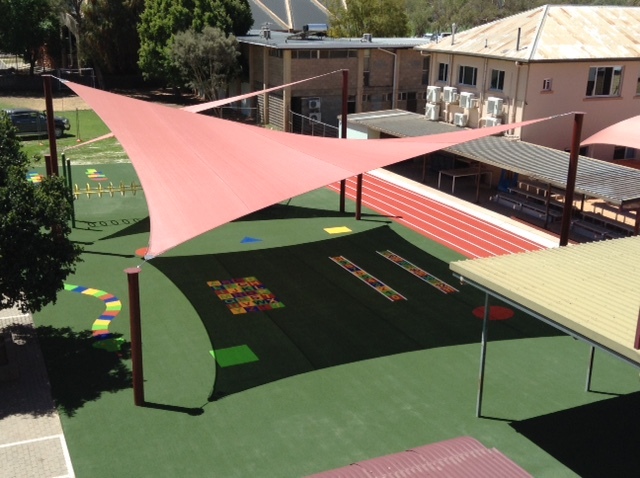 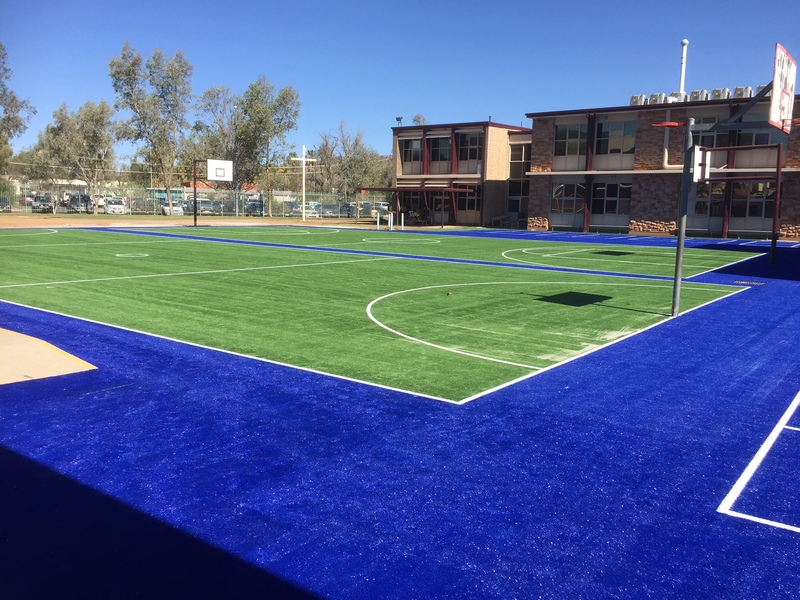 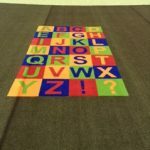 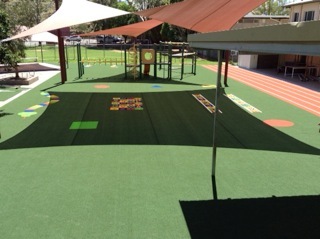 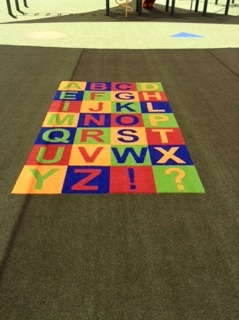 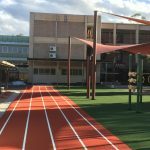 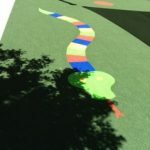 Artificial Lawn Supplies was contracted to upgrade the school’s playing facilities. 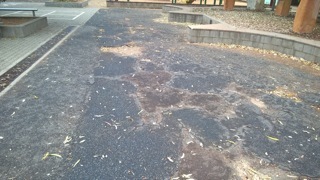 The tired old bitumen courts are now colourful and attractive. 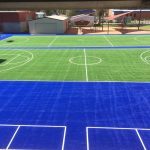 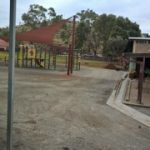 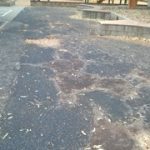 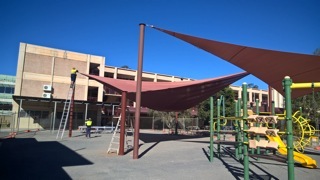 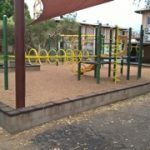 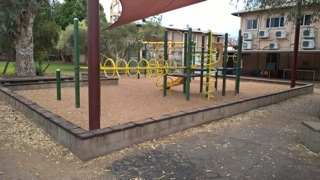 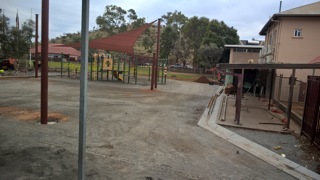 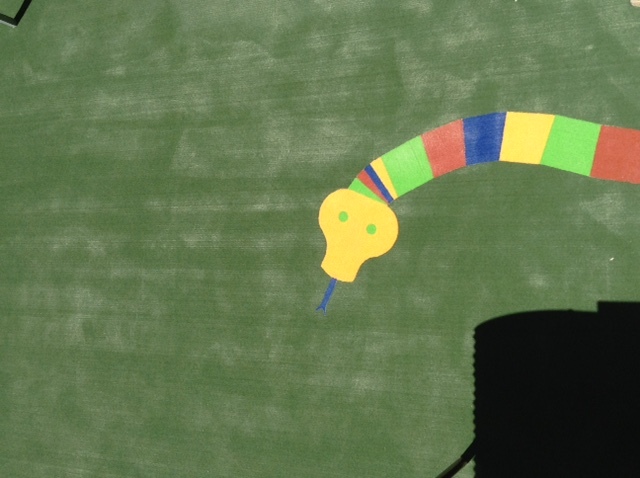 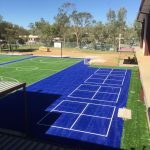 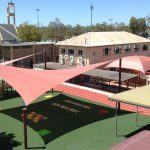 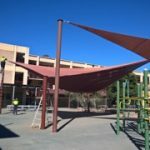 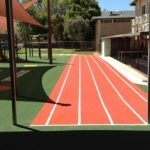 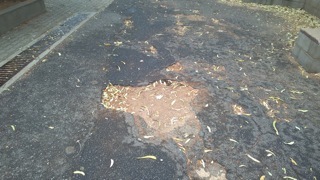 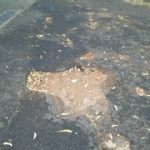 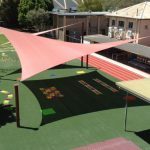 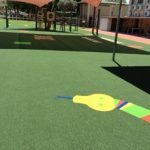 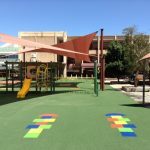 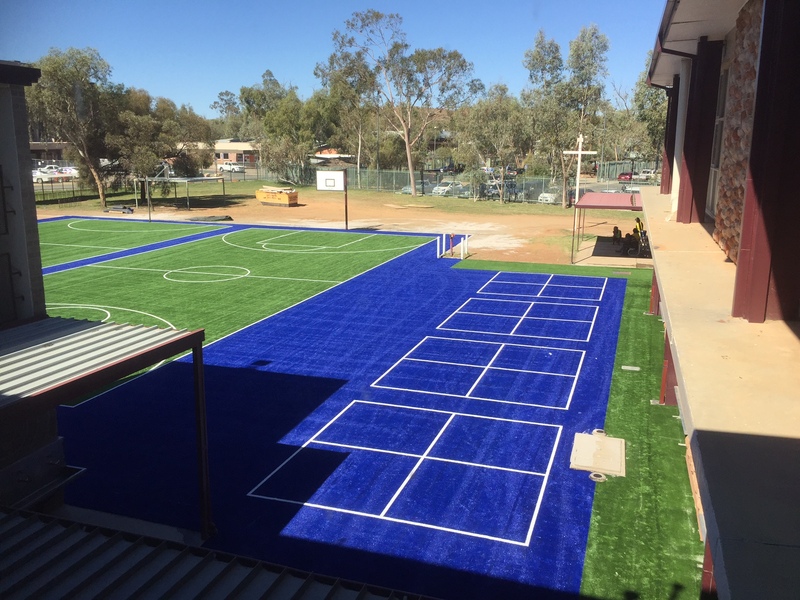 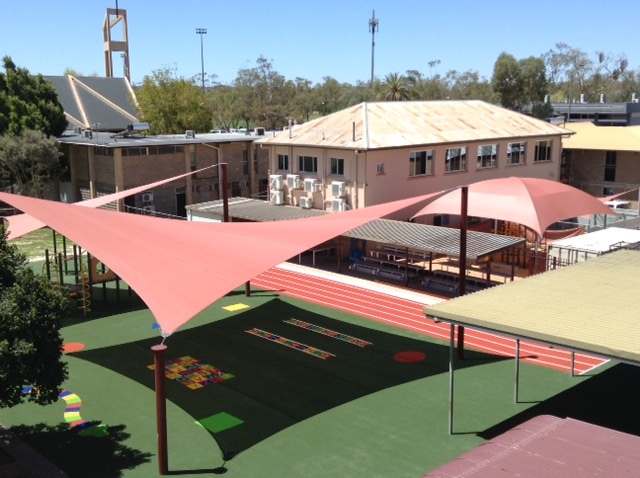 The job involved multiple installations across two campuses in Alice Springs. 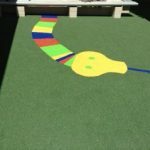 Click here to view a testimonial from the College Property Manager. 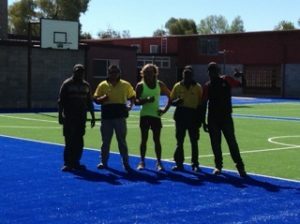 During this project we adopted a team of indigenous workers from the Amoonguna Community, located 20km from Alice Springs. 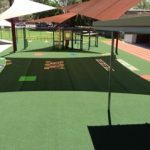 They were keen to learn new skills and showed a good work ethic – we look forward to working with them again soon. 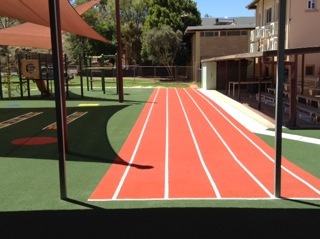 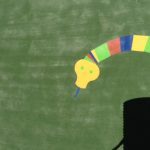 The gallery below showcases the final product at the two sites, as well as some ‘before’ shots.